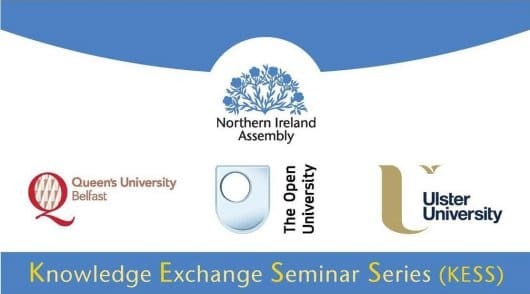 Professor Colin Harvey and Professor Rory O’Connell will be presenting on ‘Brexit and Northern Ireland: The Constitutional, Conflict Transformation, Human Rights and Equality Consequences’ at the Knowledge Exchange Seminar Series (KESS) 25 October 2017. 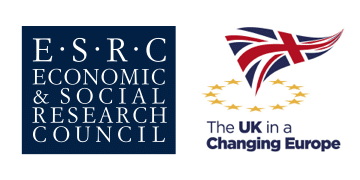 KESS was designed with an aim to promote evidence-led policy and law-making, providing a forum in which academics present their research findings in a straightforward format, on issues that are relevant to governance in Northern Ireland. This BrexitLawNI presentation forms part of a broader series entitled ‘Informing NI Brexit Considerations’. Colin and Rory will be discussing the project more generally, but will mainly draw on preliminary findings of the project, identifying the legal elements of Brexit with regard to Northern Ireland, and present key apparent related policy and practice applications. Visit the NI Assembly website for more information or register on Eventbrite.